Sunday saw more than 30,000 attendees. More than 30,000 people showed up to day three of BottleRock Napa Valley — a vast majority to see Bruno Mars. Many chose to skip all of the day's other performances to try to get a coveted spot close to the front of the main stage to see Bruno Mars close the festival. It was a commitment to sit through so many other performances, including Halsey. Throughout her mediocre performance, the New York native — and G-Eazy’s girlfriend — kept complaining between songs, berating fans who had been waiting by the stage for hours for their lack of enthusiasm. She is overrated at best. Bruno Mars called the festival “the fancy Coachella.” This term is accurate, as BottleRock primarily functions as a music festival for the elite. 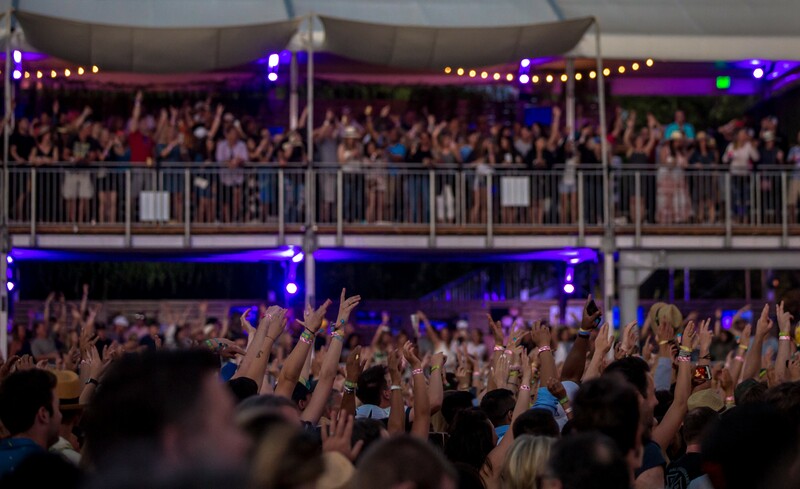 Sure, BottleRock offers a payment plan just like Coachella and Outside Lands, but out of the three festivals, only Outside Lands offers a payment plan for the VIP section. With BottleRock, there are too many tiers going from general admission, which cost $409 for all three days, to their Platinum Experience, which will set you back $3,500. The tiers in pricing were surely reflected in the crowds. While there has been an increase in younger people attending, which was the case this year with lots of people in their teens and early 20s, as well as families with kids in strollers, the mix of people stops there. It remains predominantly white. If you wanted to find people of color, more were there as staff as opposed to as attendees. A sea of white people. The "BottleRock is too white" theme doesn’t stop at the attendees or the lineup — none of the 16 Latino-owned wineries from Napa were present at the festival either. Choosing Bruno Mars, one of few people of color on the lineup, as the closer of the festival was an excellent idea. He is, after all, one of the best singers and entertainers around currently. The hope is that the folks behind BottleRock put more effort into bringing not only a more diverse group of artists in the future — if Michael Franti can play the festival over five times, so can Latinx bands who have previously played — but also find a way to make the crowd more diverse as well as have the food and drinks selection reflect the demographics of Napa Valley. 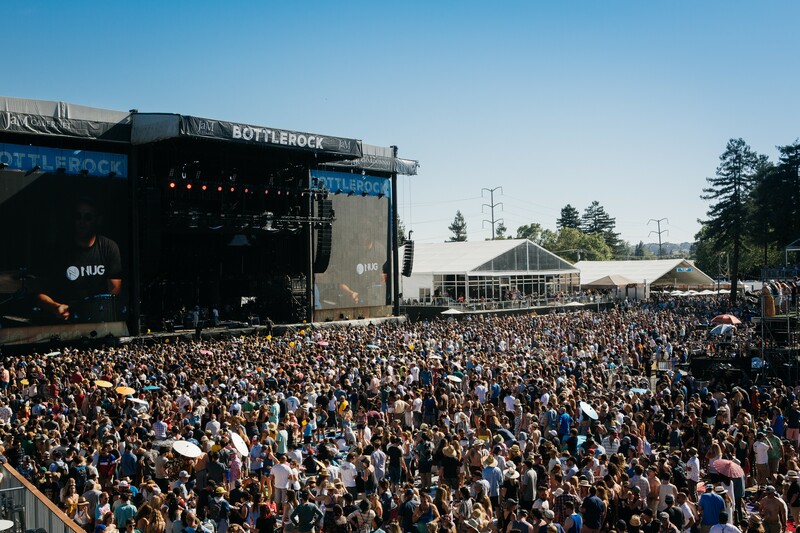 BottleRock Napa Valley 2019 will take place May 24-26.